A sauce with rustic flavour! 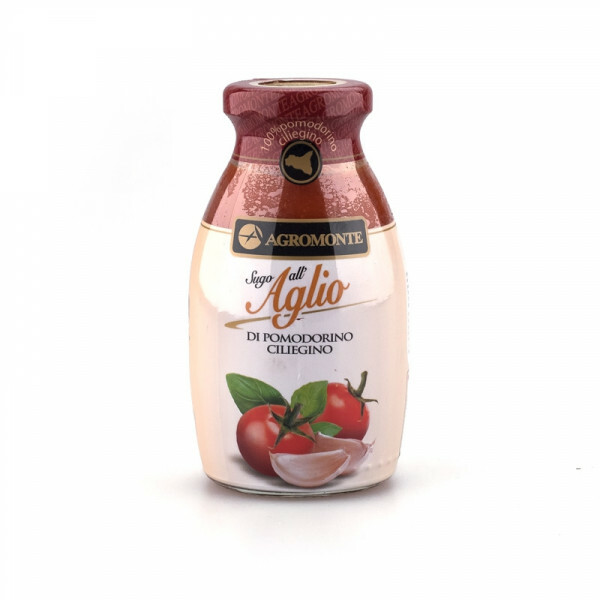 Cherry tomatoes, a typical Sicilian speciality, are combined in this sauce with the unmistakable aroma of garlic to create a rustic flavour, enriched with extra-virgin olive oil, vegetables and herbs. 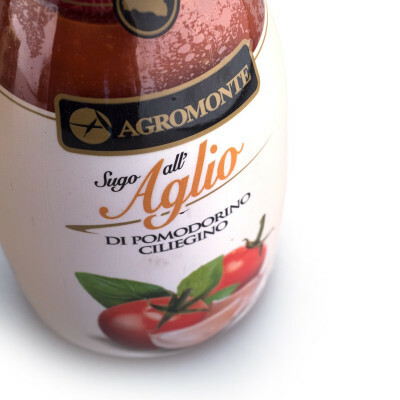 Tomato sauce with a little extra edge, it's made using only selected raw materials and authentic Italian processing methods. Ideal for seasoning food and making unique pasta dishes, this is the enticing aroma of nonna's kitchen in a jar. Cherry tomato (96%), extra virgin olive oil, garlic (1.07%) carrot, onion, salt, basil, celery, sugar. CELERY.